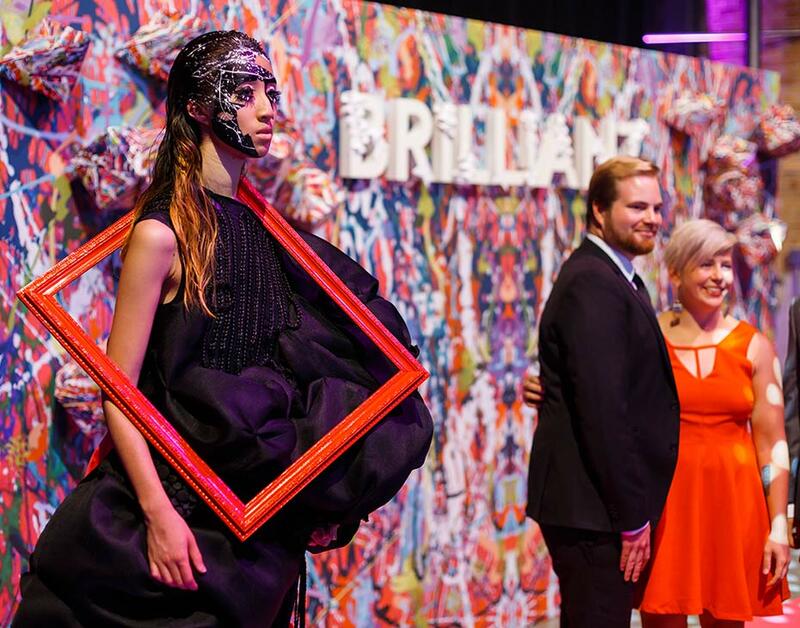 The Brilliant Gala presented an opportunity to combine fundraising and creativity to promote mental health awareness. 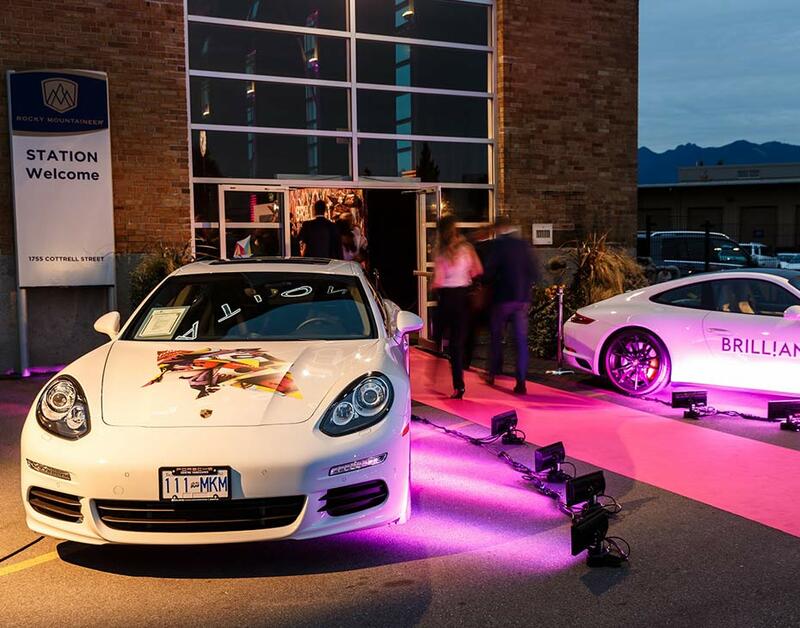 Designing and producing the event, BRANDLIVE brought together fashion and art in a high-end setting for an important cause. 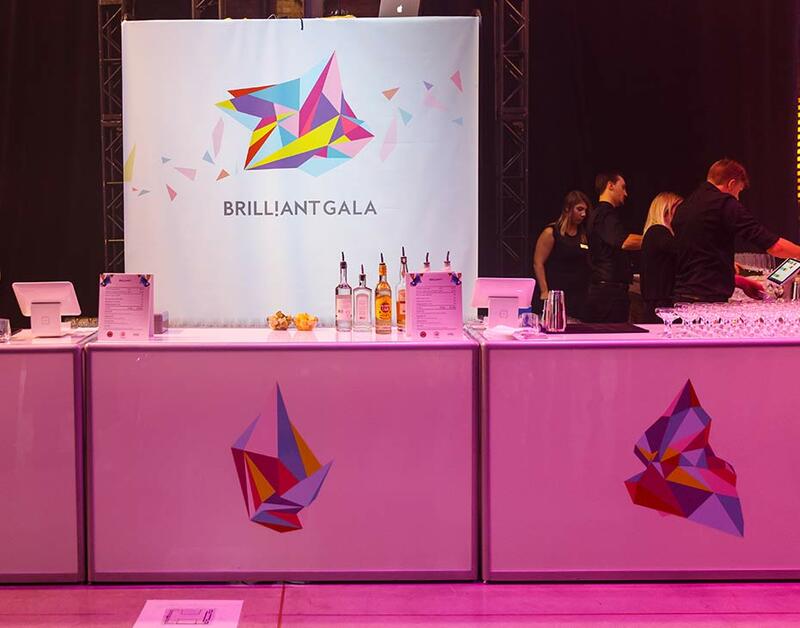 Brilliance doesn’t just happen, for the gala BRANDLIVE quickly became a hub for all production partners. 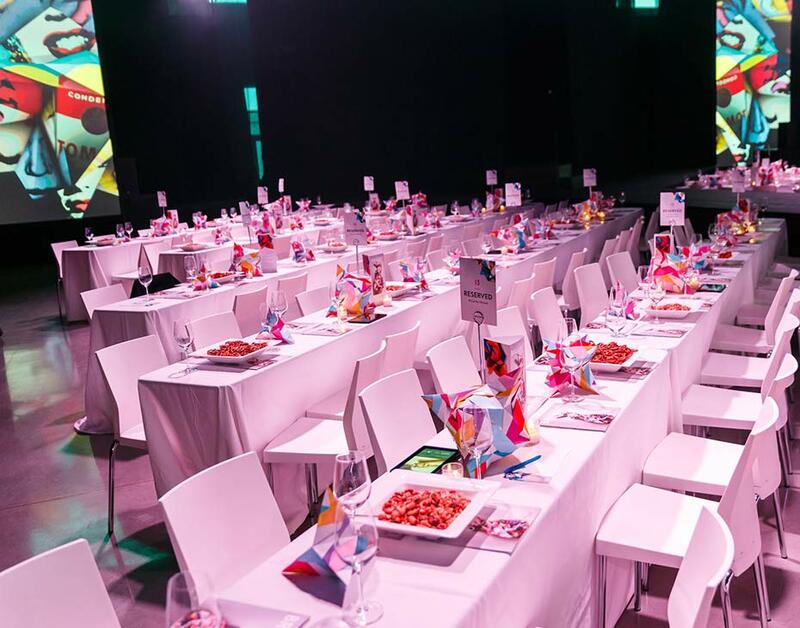 By seamlessly integrating creative concepts, production requirements, guest experience, decor and entertainment, along with food and beverage across all departments, our team worked with production partners to create a high-end gala feeling with an edgy and unique vibe. Based on a ‘Into the Gallery’ theme, The Brilliant Gala brought awareness and attention to St. Paul’s important work in Mental Health and Addiction by highlighting famous artists and creatives who notoriously suffered from mental illness, weaving a thoughtful story into an elegant, entertaining and inspiring evening. 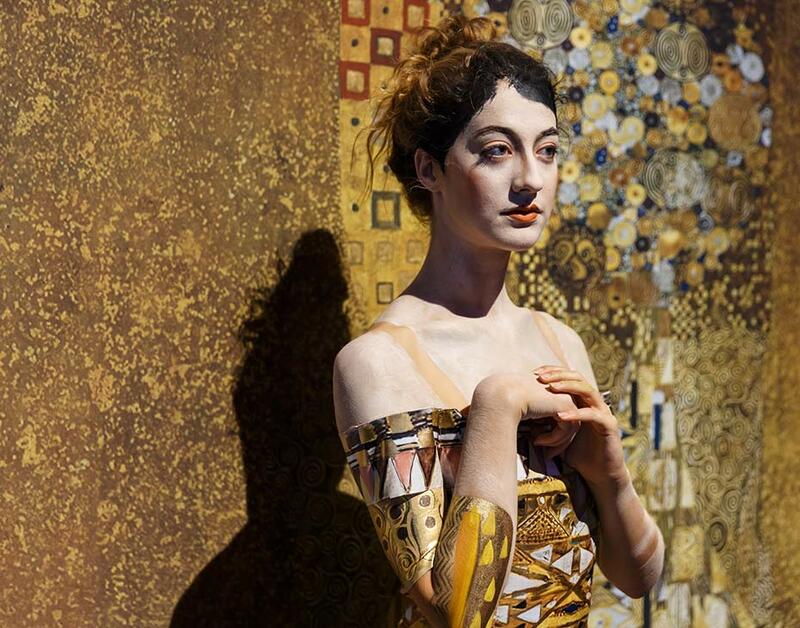 The evening featured a fashion and dance production that starred Vancouver’s most fashion-forward models, hair stylists, designers and dancers, as well as a live auction, music and dancing. Seasoned and up and coming philanthropists came together with community leaders to raise a record breaking $1,500,000 to support the ground-breaking mental health and addiction programs at St Paul’s Hospital. 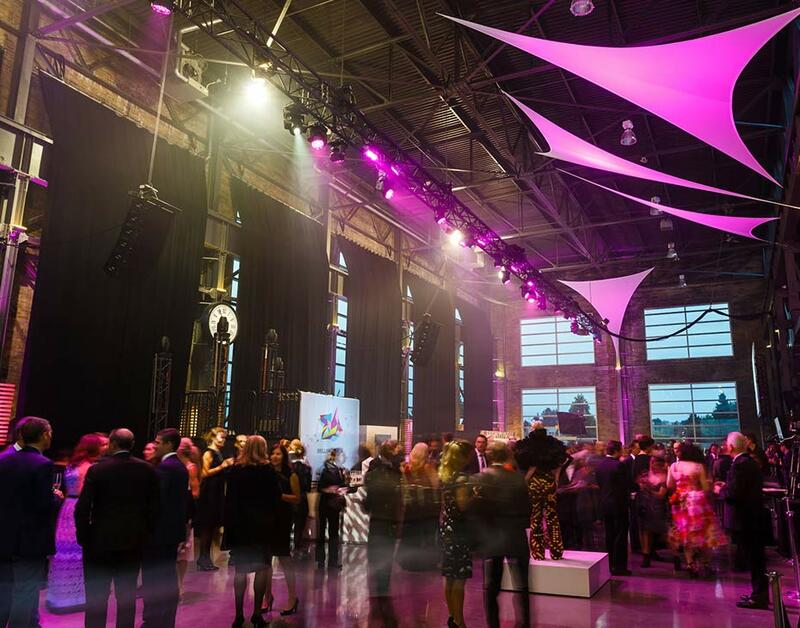 Over the past three years, St. Paul’s Foundation has raised over $2,000,000 through the Brilliant Gala to support St. Paul’s Hospital mental health and addiction related programs. Funds raised at this years event will help fund the Mental Health Hub, which will provide faster, more intensive care for some of their most vulnerable patients, strengthen patient supports from hospital care to community care, as well as advance the world-leading addiction program at St. Paul’s.